In December 2016 Danube Logistics, general investor and operator of GIFP, carried out the transshipment of approximately 1.200 tons of gasoline from a river barge to the Oil Terminal located within GIFP bounds. The same amount of gasoline is expected to be delivered to GIFP in cisterns via railway in the end of January. The gasoline made it on along the Danube River to Giurgiulesti International Free Port from the SLOVNAFT Refinery located near Bratislava. 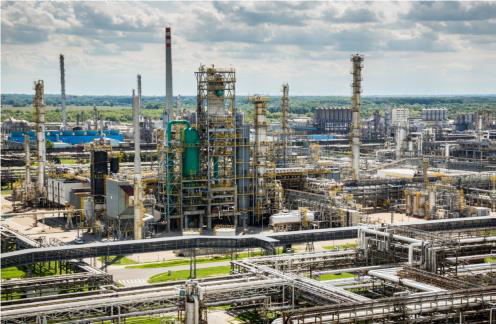 SLOVNAFT, a.s., based in Bratislava is refinery with annual processing capacity of 5.5 – 6 million tons. The company core business is production, warehousing, wholesale and retail sales and distribution. SLOVNAFT, a.s., dispose with the largest retail network in SK offering top quality motor fuels and lubricants as well as related customer services including shop, gastro service, car wash and some others.